As Petrolicious nears its 5th birthday, we’re taking a moment to stop and reflect on where we’ve come from, and where we’re headed. We owe all of our success to date to you: our readers, our viewers, our fans. The Petrolisti. Our #1 priority is to continue bringing you content you love, whether that be in the form of films, articles, artwork, driving gear, or the less tangible. To that end, we’re looking to you to tell us what you want to see. We want your honest feedback on how we’re doing thus far, and what you’d like us to focus on going forward. Your opinions will be invaluable as we make key decisions about where to invest our time and effort. 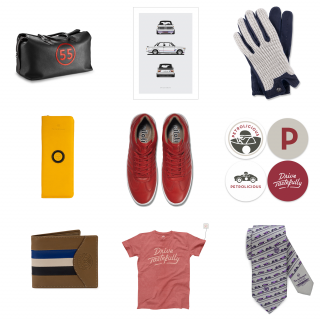 In exchange for your time, we’re excited to offer three gift packages full of awesome automotive gear to FIVE lucky winners to be chosen at random. All you have to do to be eligible is to fill out this survey right here. We’ll leave it open until Nov 20th, and we’ll announce the winners during the week of Nov 27th. We wouldn’t be able to do this without these generous contributions from our vendors. Massive thanks to (in alphabetical order) Autodromo, Ghurka, Piloti, The Outlierman, and Raidillon! 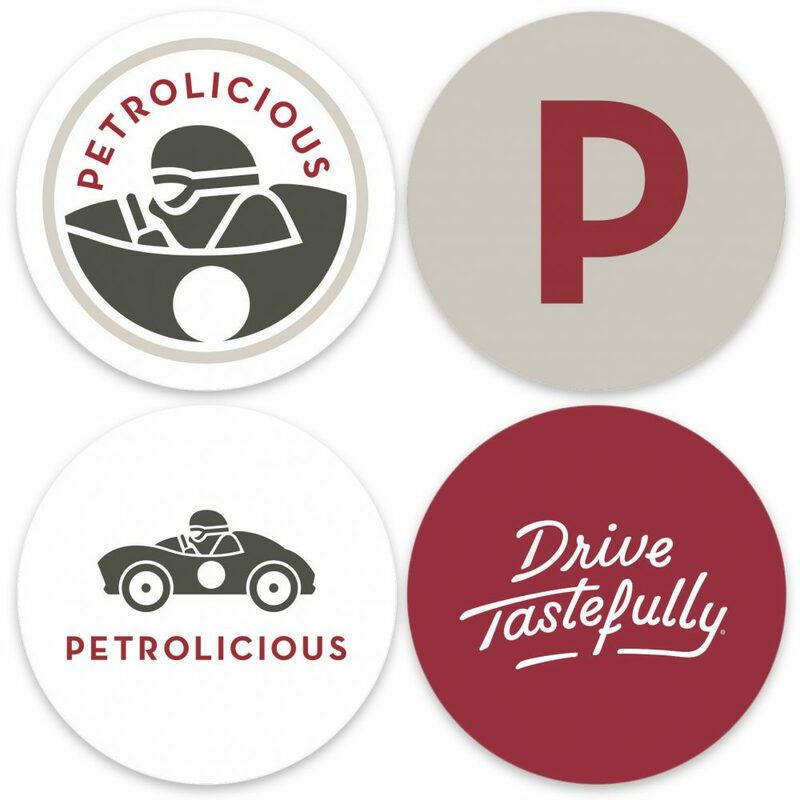 The Petrolicious Survey is a way to hear from our readers directly. We will use these responses to make decisions about our products and our business into the future. All answers will be kept anonymous and email addresses will only be used to contact the prize winners. Again, to fill out the Petrolicious Survey and be entered to win the above prizes, the link can be found right here. 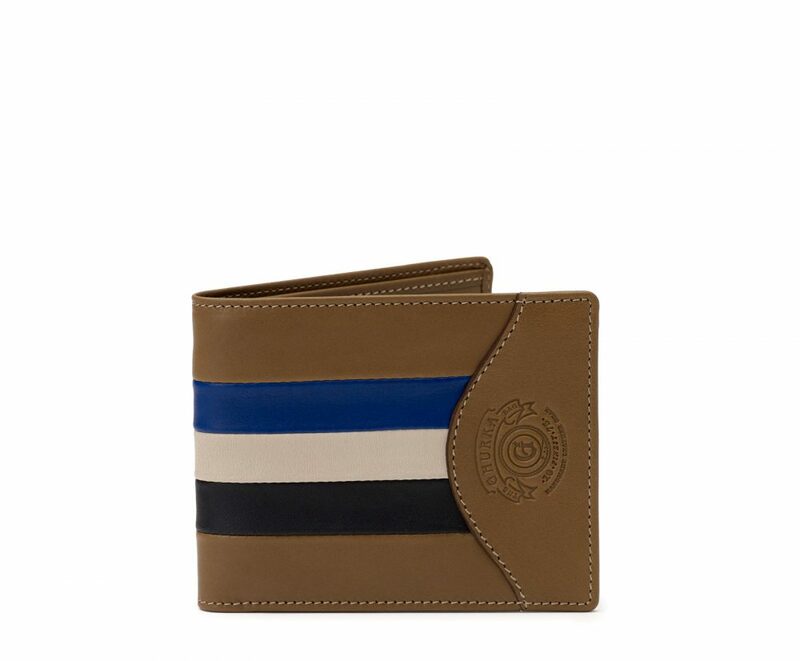 * Color / design may differ slightly from the pictured product. 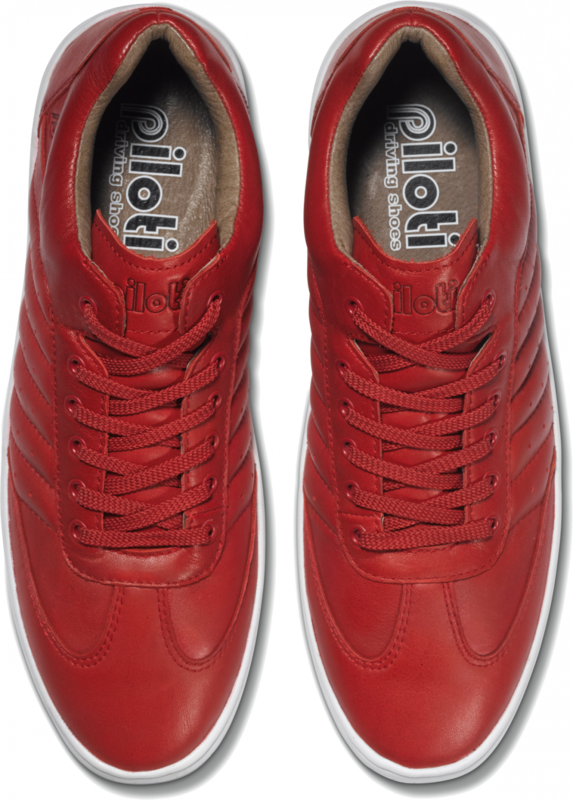 ** Winner to specify shoe color and size preference. Subject to availability. 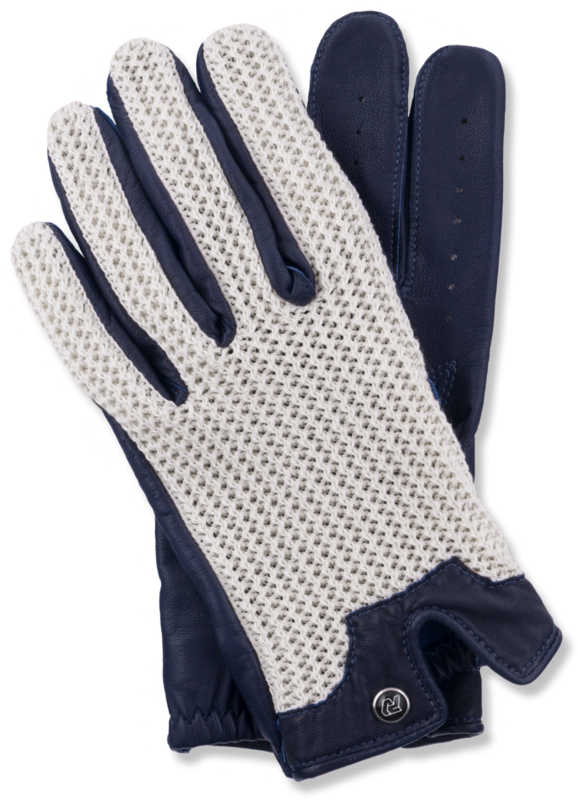 *** Winner to specify glove color (Navy or Ivory) and size preference. Subject to availability. 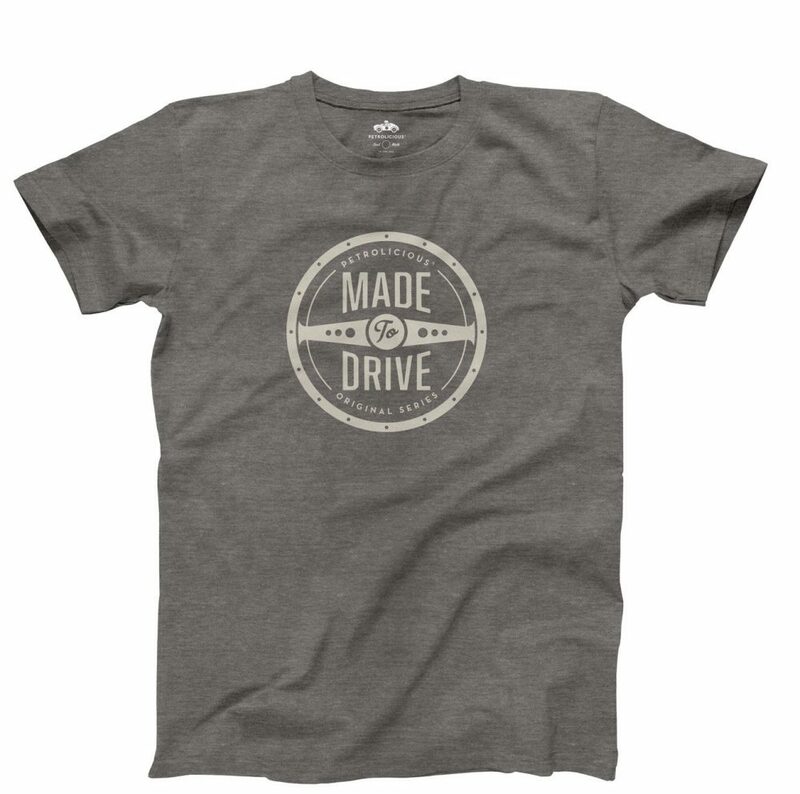 **** Winner to specify tee shirt design (from Petrolicious Originals) and size preference. Subject to availability. 1. 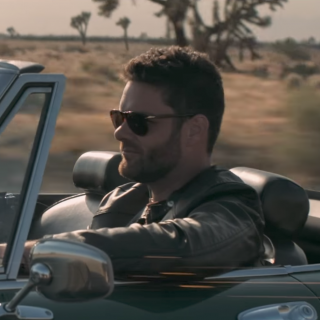 Eligibility: Sweepstakes (the “Petrolicious Survey”) is open only to those who sign up at the online sweepstakes page and who are at least 18+ years old at the time of entry. The sweepstakes is void where prohibited by law. Employees of May Moon Media, Inc (the “Sponsor”) their respective affiliates, subsidiaries, advertising and promotion agencies, suppliers and their immediate family members and/or those living in the same household of each are not eligible to participate in the Sweepstakes. The Sweepstakes is subject to all applicable federal, state and local laws and regulations. Void where prohibited. 2. Agreement to Rules: By participating, you agree to be fully unconditionally bound by these Rules, and you represent and warrant that you meet the eligibility requirements set forth herein. In addition, you agree to accept the decisions of May Moon Media, Inc, as final and binding as it relates to the content. The Sweepstakes is subject to all applicable federal, state and local laws. 3. Sweepstakes Period: Entries will be accepted online starting on or about Oct 23, 2017 at 12:00 AM and ending Nov 20, 2017 at 11:59 PM. All online entries must be received by Nov 20, 2017 at 11:59 PM. All times are (GMT-08:00) Pacific Time (US & Canada). 4. How to Enter: The Sweepstakes must be entered by submitting an entry using the online form provided on this site. The entry must fulfill all sweepstakes requirements, as specified, to be eligible to win a prize. Entries that are not complete or do not adhere to the rules or specifications may be disqualified at the sole discretion of May Moon Media, Inc. You may enter only once and you must fill in the information requested. You may not enter more times than indicated by using multiple e-mail addresses, identities or devices in an attempt to circumvent the rules. If you use fraudulent methods or otherwise attempt to circumvent the rules your submission may be removed from eligibility at the sole discretion of May Moon Media, Inc.
5. Prizes: You are not guaranteed to win a prize and your chance of winning is dependent on the total number of eligible entries received. Actual/appraised value may differ at time of prize award. The specifics of the prize shall be solely determined by the Sponsor. No cash or other prize substitution permitted except at Sponsor’s discretion. The prize is nontransferable. Any and all prize related expenses, including without limitation any and all federal, state, and local taxes shall be the sole responsibility of the winner. No substitution of prize or transfer/assignment of prize to others or request for the cash equivalent by winners is permitted. 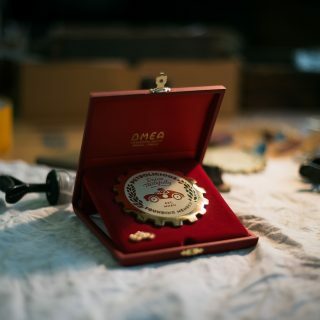 Acceptance of prize constitutes permission for May Moon Media, Inc to use winner’s name, likeness, and entry for purposes of advertising and trade without further compensation, unless prohibited by law. 6. Odds: The odds of winning depend on the number of eligible entries received. 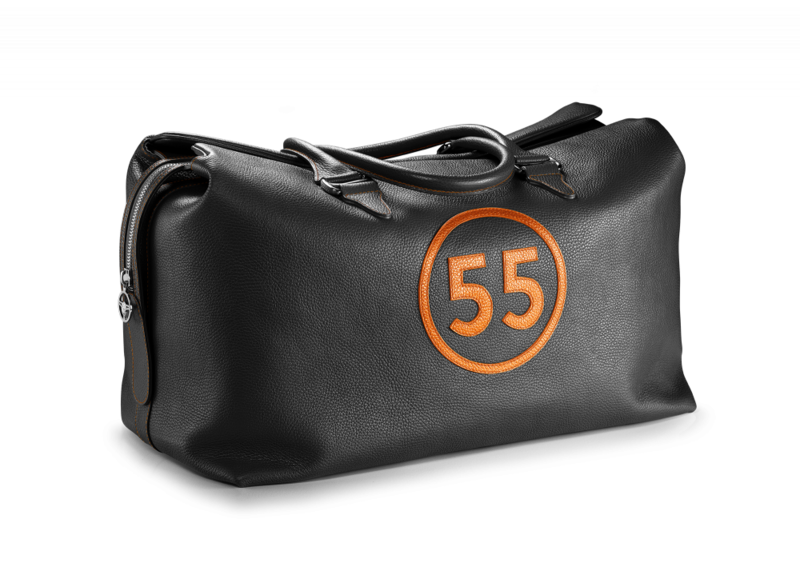 5 Winners will be selected for each of the 5 prize packages. 7. Winner selection and notification: Winners of the Sweepstakes will be selected in a random drawing. Winners will be notified via e-mail to the e-mail address they entered the Sweepstakes with within five (5) days following the winner selection. May Moon Media, Inc shall have no liability for a winner’s failure to receive notices due to winners’ spam, junk e-mail or other security settings or for winners’ provision of incorrect or otherwise non-functioning contact information. If the selected winner cannot be contacted, is ineligible, fails to claim the prize within 15 days from the time award notification was sent, or fails to timely return a completed and executed declaration and releases as required, prize may be forfeited and an alternate winner selected. The receipt by winner of the prize offered in this Sweepstakes is conditioned upon compliance with any and all federal and state laws and regulations. ANY VIOLATION OF THESE OFFICIAL RULES BY ANY WINNER (AT SPONSOR’S SOLE DISCRETION) WILL RESULT IN SUCH WINNER’S DISQUALIFICATION AS WINNER OF THE SWEEPSTAKES AND ALL PRIVILEGES AS WINNER WILL BE IMMEDIATELY TERMINATED. 8. Rights Granted by you: By entering this content you understand that May Moon Media, Inc, anyone acting on behalf of May Moon Media, Inc, or its respective licensees, successors and assigns will have the right, where permitted by law, without any further notice, review or consent to print, publish, broadcast, distribute, and use, worldwide in any media now known or hereafter in perpetuity and throughout the World, your entry, including, without limitation, the entry and winner’s name, portrait, picture, voice, likeness, image or statements about the Sweepstakes, and biographical information as news, publicity or information and for trade, advertising, public relations and promotional purposes without any further compensation. 9. Terms: May Moon Media, Inc reserves the right, in its sole discretion to cancel, terminate, modify or suspend the Sweepstakes should (in its sole discretion) a virus, bugs, non-authorized human intervention, fraud or other causes beyond its control corrupt or affect the administration, security, fairness or proper conduct of the Sweepstakes. In such case, May Moon Media, Inc may select the recipients from all eligible entries received prior to and/or after (if appropriate) the action taken by May Moon Media, Inc. May Moon Media, Inc reserves the right at its sole discretion to disqualify any individual who tampers or attempts to tamper with the entry process or the operation of the Sweepstakes or website or violates these Terms & Conditions. May Moon Media, Inc has the right, in its sole discretion, to maintain the integrity of the Sweepstakes, to void votes for any reason, including, but not limited to; multiple entries from the same user from different IP addresses; multiple entries from the same computer in excess of that allowed by sweepstakes rules; or the use of bots, macros or scripts or other technical means for entering. Any attempt by an entrant to deliberately damage any web site or undermine the legitimate operation of the sweepstakes may be a violation of criminal and civil laws and should such an attempt be made, May Moon Media, Inc reserves the right to seek damages from any such person to the fullest extent permitted by law. By entering the Sweepstakes you agree to receive email newsletters periodically from May Moon Media, Inc. You can opt-out of receiving this communication at any time by clicking the unsubscribe link in the newsletter. 10. Limitation of Liability: By entering you agree to release and hold harmless May Moon Media, Inc and its subsidiaries, affiliates, advertising and promotion agencies, partners, representatives, agents, successors, assigns, employees, officers and directors from any liability, illness, injury, death, loss, litigation, claim or damage that may occur, directly or indirectly, whether caused by negligence or not, from (i) such entrant’s participation in the sweepstakes and/or his/her acceptance, possession, use, or misuse of any prize or any portion thereof, (ii) technical failures of any kind, including but not limited to the malfunctioning of any computer, cable, network, hardware or software; (iii) the unavailability or inaccessibility of any transmissions or telephone or Internet service; (iv) unauthorized human intervention in any part of the entry process or the Promotion; (v) electronic or human error which may occur in the administration of the Promotion or the processing of entries. 11. Disputes: THIS SWEEPSTAKES IS GOVERNED BY THE LAWS OF USA AND CA, WITHOUT RESPECT TO CONFLICT OF LAW DOCTRINES. As a condition of participating in this Sweepstakes, participant agrees that any and all disputes which cannot be resolved between the parties, and causes of action arising out of or connected with this Sweepstakes, shall be resolved individually, without resort to any form of class action, exclusively before a court located in CA having jurisdiction. Further, in any such dispute, under no circumstances will participant be permitted to obtain awards for, and hereby waives all rights to claim punitive, incidental, or consequential damages, including reasonable attorneys’ fees, other than participant’s actual out-of-pocket expenses (i.e. costs associated with entering this Sweepstakes), and participant further waives all rights to have damages multiplied or increased. 13. Winners List: For the names of the winners, please contact us at and in the body of the email type ‘Please e-mail me the winners’ list for the May Moon Media, Inc Sweepstakes. Sorry but there is no survey at the end of the link. Too early? I will keep trying. Thanks for the great experiences. Your videos are the best! Rich content and excellent production values. Keep ’em coming! I think you are doing great in general terms of speaking. Some of the films are truly great & inspiring. I am a car junkie. My knowledge mostly muscle. That’s whats available in my payscale. I have other wishes on the list, I will get there in time. 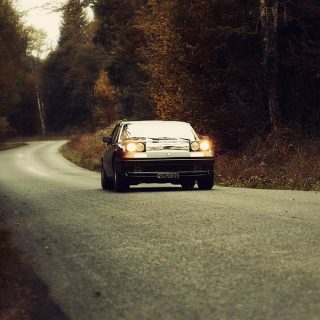 My Passion is driving. Petrolicious gets this. 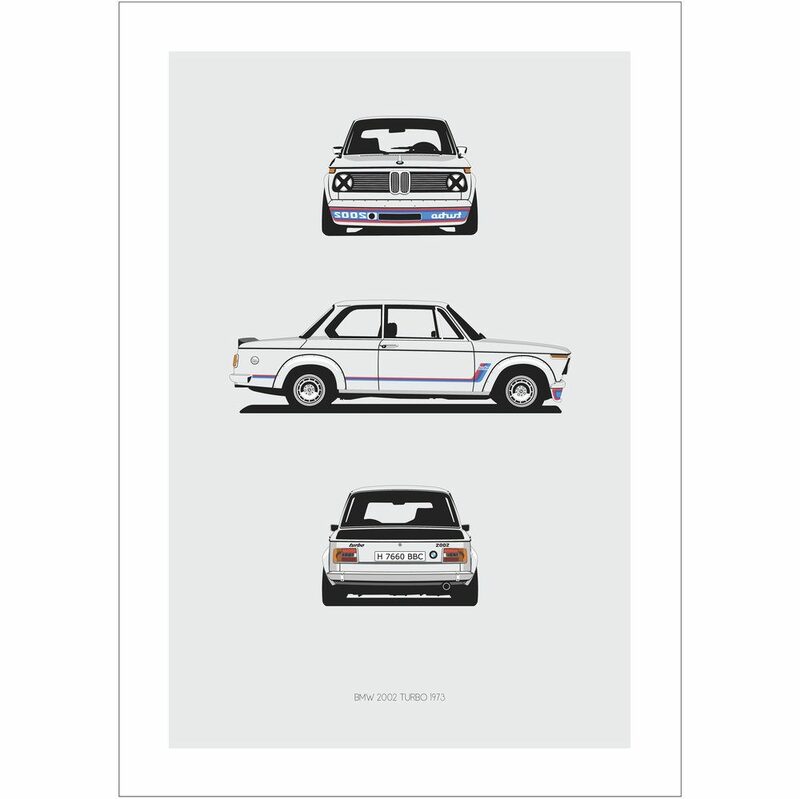 It doesn’t matter if you are the caretaker of a big dollar Ferrari or the owner of a classic MG daily driver. All are equal here on Petrolicious. 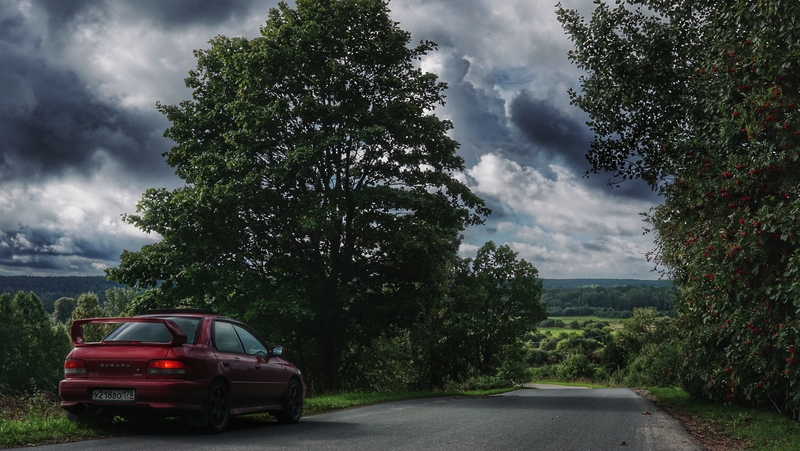 It is a forum of decorum for the enthusiast owners and dreamers alike. Tuesday mornings are the beginning of my week now. When I was an Army Brat in the 1960s and 1970s, it was always exciting when the latest issue of a car magazine appeared at the Stars and Stripes newsstand in Germany. Watching the latest video on Tuesday morning rekindles that childlike enthusiasm. I have gone to your site early on Tuesdays and when the video is not up yet…I feel like that kid again waiting for the latest issue. 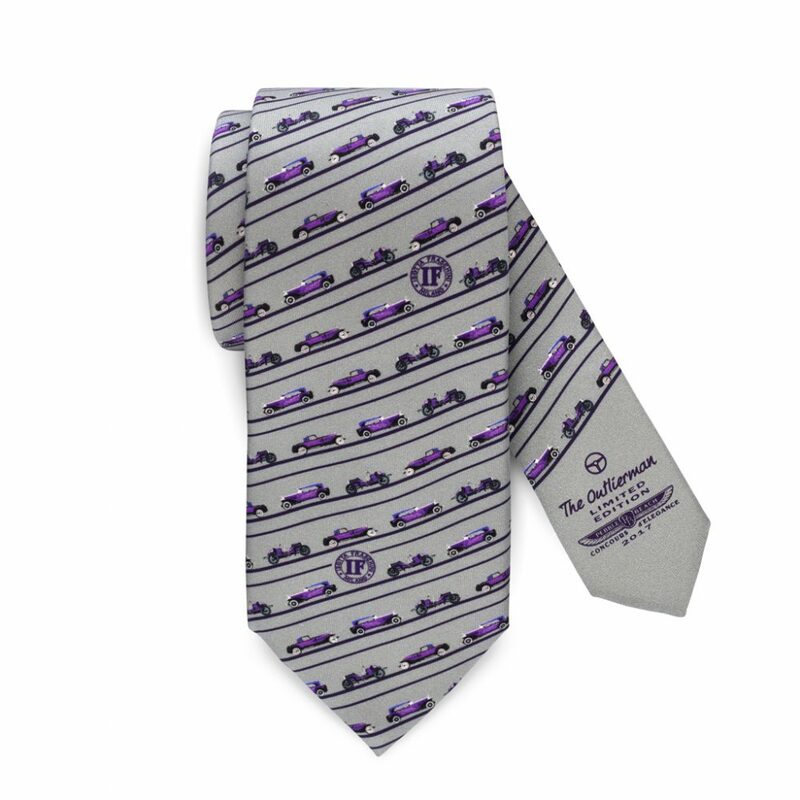 You did not ask what car I drive. 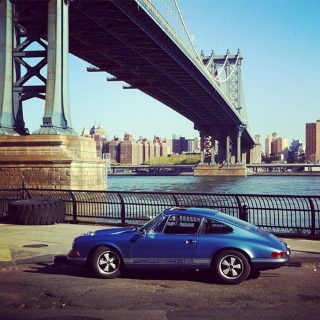 Its Porsche 911 Carrera2 and I love it. My friends and I have enjoyed the Petrolicious style when it comes to its commentary and of course Artful Photographic/Videographic offerings. Thank you for publishing 5 of my friends and I’s Submissions over the years. 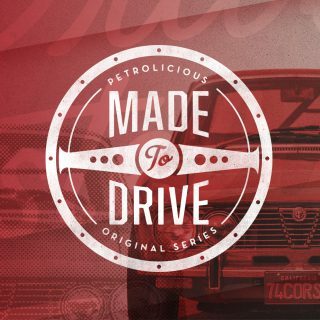 We aspire to be part of the Petrolicious family.